Twice a year, we invite our media friends to meet with us at our press preview events to view collections from our fashion brands in person. 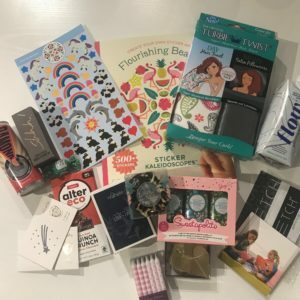 This is a great way for members of the media to become more familiar with each brand in an intimate way while learning more about each brand mission and aesthetic. 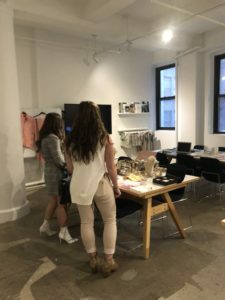 Last month, we headed to beautiful space in the Flatiron area to showcase both current and upcoming styles for the spring from each brand. We chose to hold the event in the Flatiron area to make for easy travel for each of our guests. We loved the space we held the event in, which was already nicely decorated. We set up a beautiful display with highlights from each of our brands. Attendees were able to get an exclusive sneak peek of new styles from upcoming spring 2019 collections. 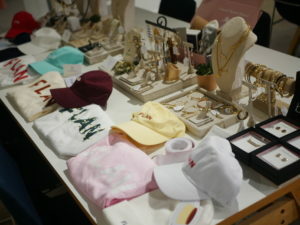 Attendees were walked through each display so that they could become more familiar with each brand and their collections. We loved sharing the unique background stories, inspiring missions and beautiful styles of each brand to each attendee! 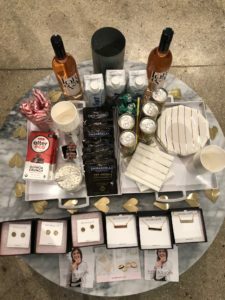 Attendees were able to snack and chat in the venue’s lounge area, which was fully stocked with coffee, snacks and wine They were also able to choose from a wonderful selection of enamel studs and necklaces from Brook & York. Break time essentials, of course! 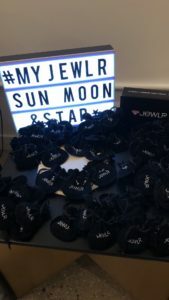 Each lucky attendee made a stop at our gifting station of celestial stud earrings from Jewlr. 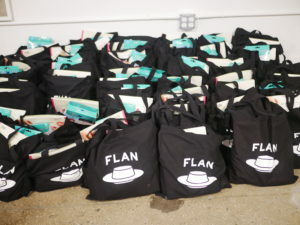 We had an amazing assortment of gift bag sponsors who generously provided product to go home with each attendee inside of a FLAN tote bag. 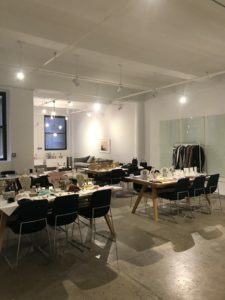 We had so much fun hosting this event and can’t wait for our next press preview event in 2019!